Interview with author of Free Range Kids and ‘World’s Worst Mom’ Lenore Skenazy. 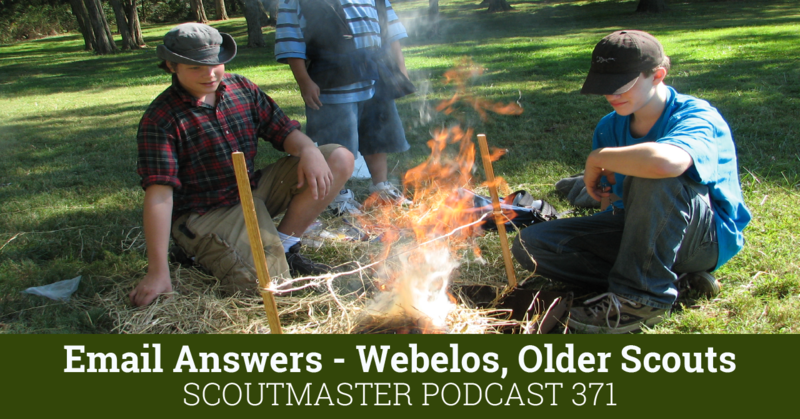 Lenore has a great story to tell about her sons, and how valuable the Scouting experience have been for them. Lenore Skenazy views parenting with a fresh perspective, and helps us to break out of the overprotective shell that we enclose our children in. 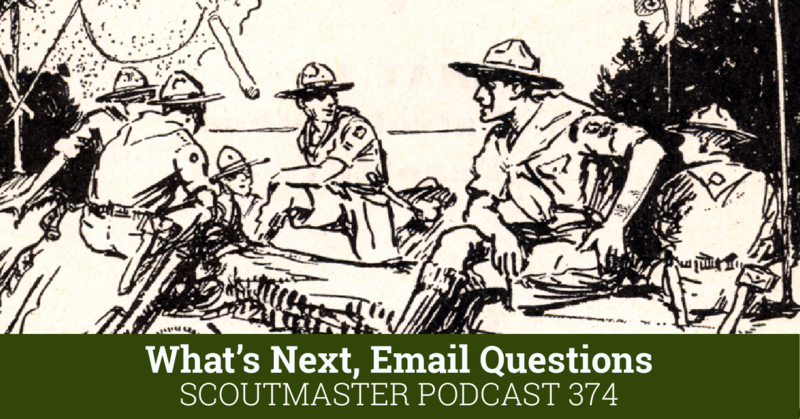 She points out how Scouting is instrumental in this effort. One of her key concepts, that I quoted in a recent article on Bobwhite Blather, is that when parents supervise their children in an activity, it makes for a very different feeling than when they are allowed to do things on their own. 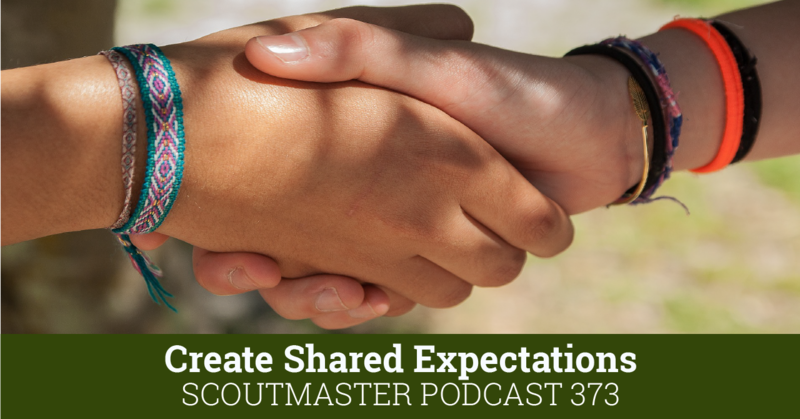 Managing our children’s activities too closely can take away that sense of accomplishment – and that’s exactly what we put back in Scouting. 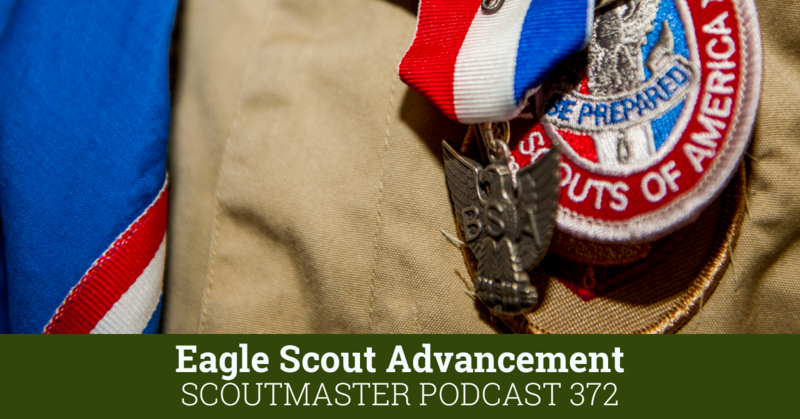 Boy Scouts gives our children the opportunity to own their own activity – to conceive, plan and execute it on their own, and to enjoy the feeling of accomplishment. 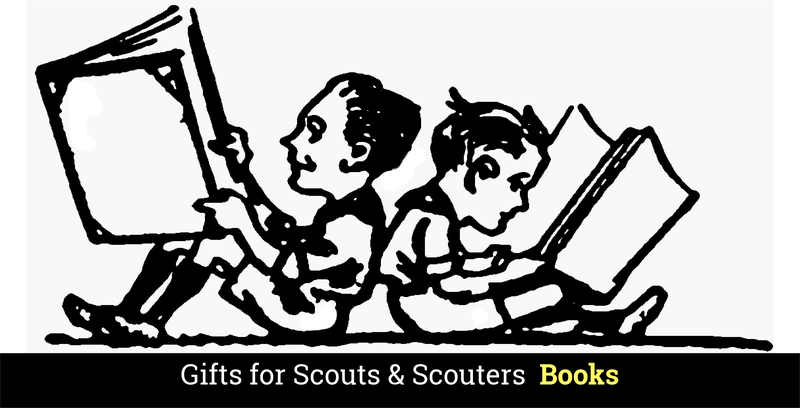 But this can only happen if Scouters and parents understand that this truly is the objective – not to have efficient, error-free meetings and outings. The key take-away in Ms. Skenazy’s book was summed up in the interview: We are not raising children; we’re raising adults! Pretty much spot on! Totally reflects my experiences growing up, my sons, and my Scouts.